Google Docs (for word processing), Sheets (for spreadsheets), and Slides (for presentations), and have changed the way we do and share our work. 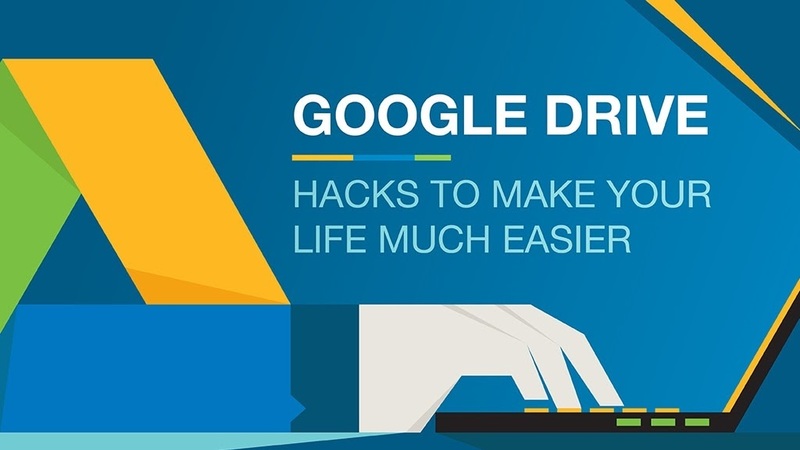 Each Google Drive extension has become increasingly important for flexibility with remote workers, part time work from home employees, and global companies. By working on the cloud, Google Drive allows teams to collaborate more efficiently no matter where they are. But, chances are, you’re missing out on some of Drive’s best features. For instance, you can track changes with suggesting mode in Google Docs, By taking a little time to get to know this office tool better, you can navigate and use it much more efficiently.